At special occasions you need to make everything look special, so why when it comes to napkins everyone seems to forget about it? 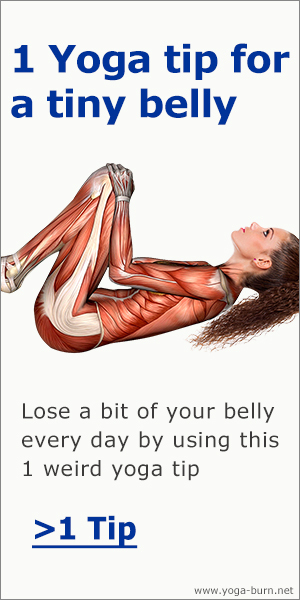 Probably you are finding it hard to adopt non ordinary folds and even don't have a clue about it! All you know is the usual square fold! Fortunately it's not that hard to fold the napkins into a beautiful shape, and it doesn't take a lot of time. 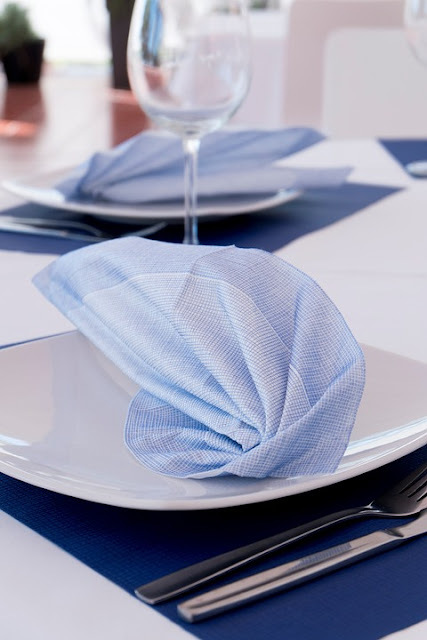 In the video below you can learn 3 ways to fold your napkins for the next occasion. What do you think about these folds? Which one you liked the most? Here is how you can wash your clothes without the use of a single drop of toxic chemical detergent!